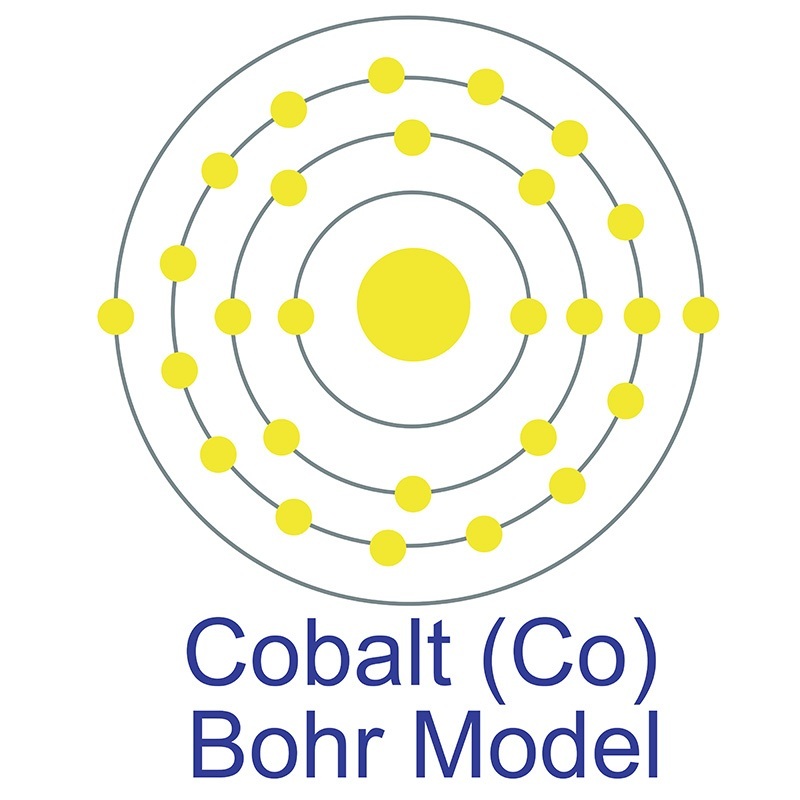 Cobalt is an experimental neoplastigen and tumorigen. It is an experimental carcinogen of the connective tissue and lungs. 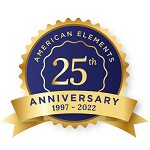 Cobalt metal and inorganic compounds are classified as an animal carcinogen by the ACGIH. Ingestion may cause burning in the mouth, esophagus, and stomach. Inhalation of dusts and fumes may cause irritation of the respiratory tract and labored breathing and coughing. Sensitization, nausea, flushing of the face and ringing in the ears is also possible. Chronic ingestion may result in pericardial effusion, polycardial effusion, polycythemia, cardiac failure, vomiting, convulsions and thyroid enlargement. Iron compounds may cause vomiting, diarrhea, pink urine, black stool, and liver damage. May cause damage to the kidneys. Irritating to the respiratory tract, they may cause pulmonary fibros is if dusts are inhaled. 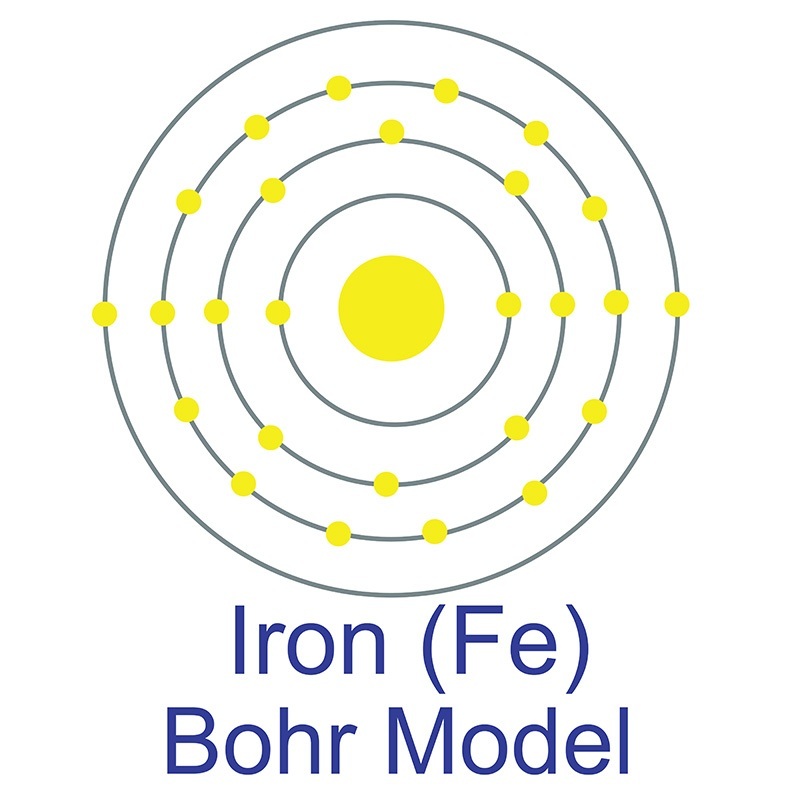 Cobalt Iron Oxide is a highly insoluble thermally stable Aluminum source suitable for glass, optic and ceramic applications. Oxide compounds are not conductive to electricity. However, certain perovskite structured oxides are electronically conductive finding application in the cathode of solid oxide fuel cells and oxygen generation systems. They are compounds containing at least one oxygen anion and one metallic cation. They are typically insoluble in aqueous solutions (water) and extremely stable making them useful in ceramic structures as simple as producing clay bowls to advanced electronics and in light weight structural components in aerospace and electrochemical applications such as fuel cells in which they exhibit ionic conductivity. Metal oxide compounds are basic anhydrides and can therefore react with acids and with strong reducing agents in redox reactions. 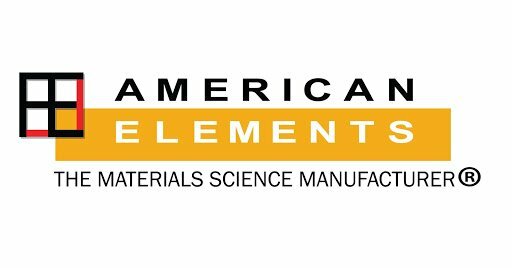 Cobalt is also available in pellets, pieces, powder, sputtering targets, tablets, and nanopowder (from American Elements' nanoscale production facilities). See Nanotechnology for more nanotechnology applications information. High purity, submicron and nanopowder forms may be considered. Additional technical, research and safety (MSDS) information is available.